Welcome to Ian's Designer Cakes! 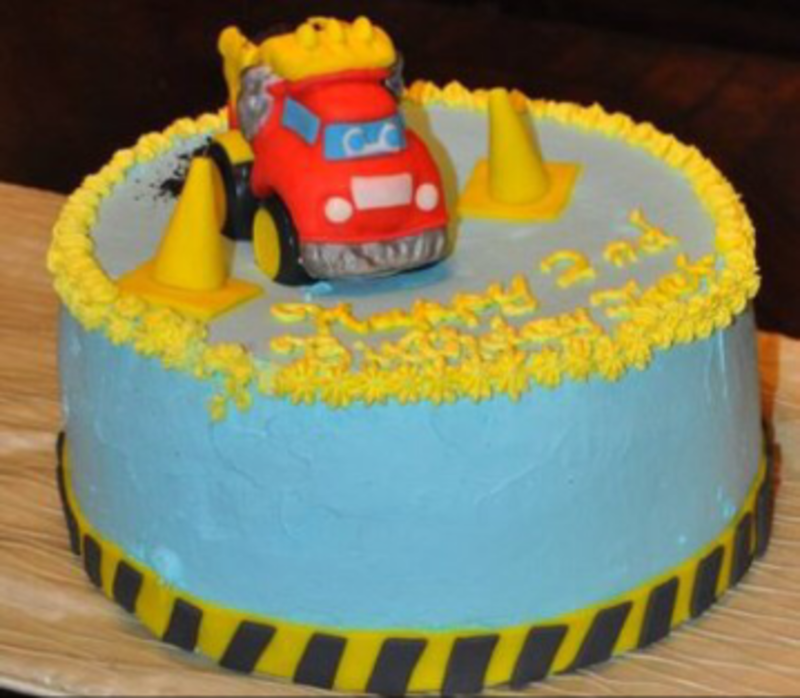 Long Island Custom Cakes & Sweets! 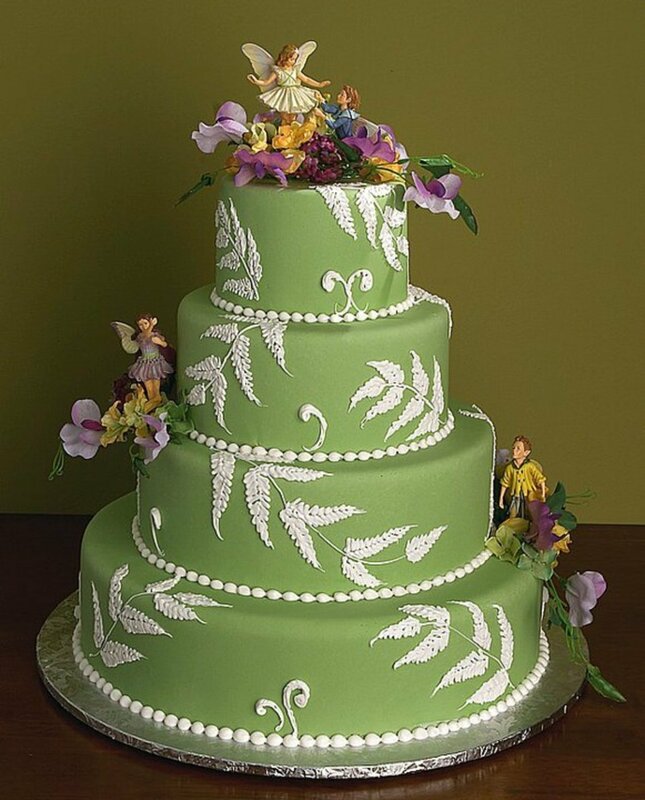 Ian's Designer Cakes is Long Island's premier custom "cakery". We specialize in handmade, one-of-a-kind custom cakes,wedding cakes, desserts, pastries, cupcakes and more. Perfect for any special occasions from weddings and birthdays to religious celebrations and corporate events. Each cake is handmade by Ian himself. Choose from a large selection of fillings and flavors or feel free to create your own custom combination. We are happy to offer free consultations, tastings and affordable prices. Call today! Ian's cake was a huge hit at our engagement party. Not only did it look amazing, but it was absolutely delicious!